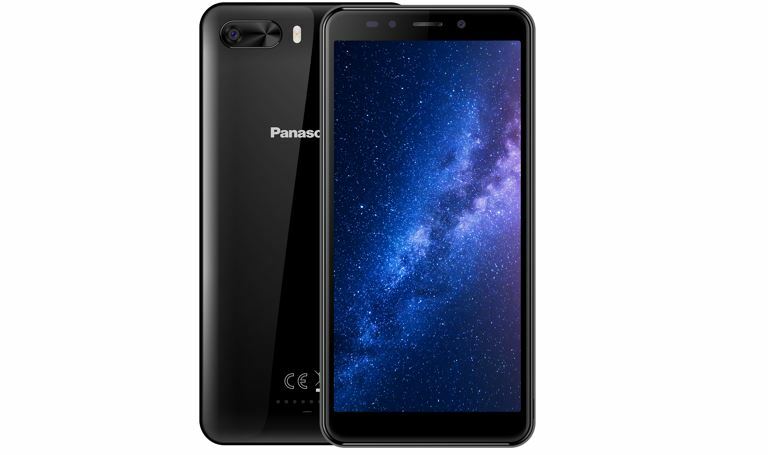 After recently launched Eluga Ray 550, the Panasonic again come up with a new 18:9 aspect ratio smartphone “Panasonic P101 Big View” at the budget price for their Indian customers. 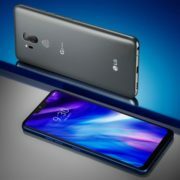 The term “Big View” is used by the company to sell their 18:9 display design smartphones and differentiate them from pre-exists Panasonic smartphone categories. The new Panasonic P101 display size is 5.45 inches with a layer of 2.5D curved glass. 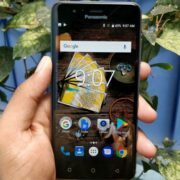 The price of Panasonic P101 smartphone is set to INR 6999. If you talk about the camera, the rear side of the Panasonic P101 has 8MP autofocus camera while the front has a room for 5MP fixed focus camera. Both come with LED flash to capture the photographs in the low light. 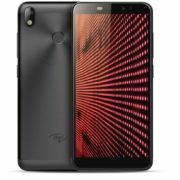 Furthermore, it also features different camera modes to enhance the photography experience– the modes are the portrait, time lapse, special effects, beauty mode, front mirror, camera roll and more. 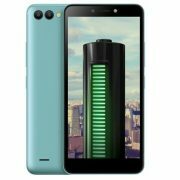 Under the hood of the Panasonic P101 smartphone, you will find the 1.3GHz quad-core processor that coupled with 2GB RAM and 16GB internal storage that can be expandable up to 128GB. To make the things a bit easier with the p101 smartphone; it has Smart gestures those let the user assign different alphabetic shortcuts to different apps. When you draw a particular letter on the display it will fire its corresponding assigned application installed on your phones. For example ‘C’ for Camera. It also equipped with Smart Actions that can be used for changing the phone mode to mute or snooze, make direct calls and double tap to the wake-up screen. At the software part, the Panasonic P101 runs on the Android Nougat 7.1, supports 4G VoLTE, Dual SIM (4G/3G+2G) slots and 2500 mAh battery.